For starters, Facebook is rolling out joinable links. Previously, if you wanted to add people to a Facebook chat, you’d have to invite each person by name. Now, you can create a link that anyone can click to join your group. Of course, that can create its own set of problems, which is where the new admin tools come in. 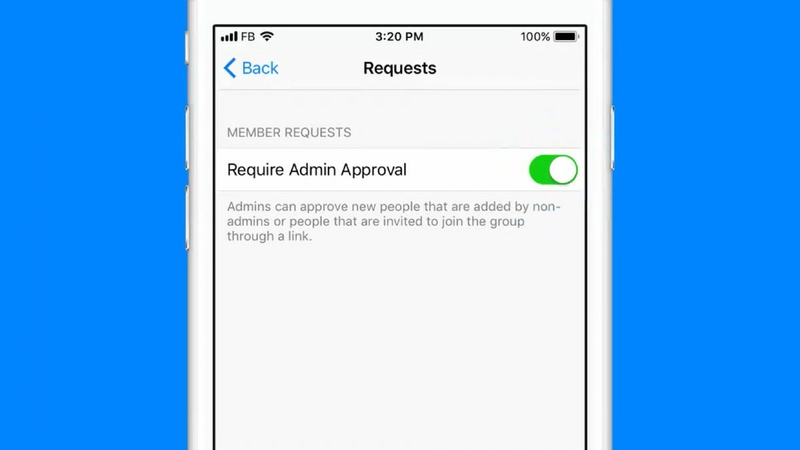 You can set a group chat to automatically approve anyone who joins via a link or, more helpfully, require an admin to approve them. Of course that could end up being a lot of work for just one admin. So, Facebook will allow you to promote other members to admins. 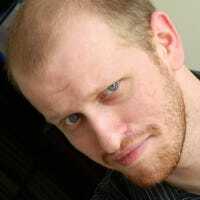 You and your collection of admins can monitor the list of incoming requests and approve or block the people you want. Naturally, you also have the ability to remove members from a group. This was available in a limited way already, but there was no hierarchy. Even if you were invited to a group from someone else, you could remove other people from the group. Admin powers will only allow admins to remove users, while members will only be able to remove themselves.